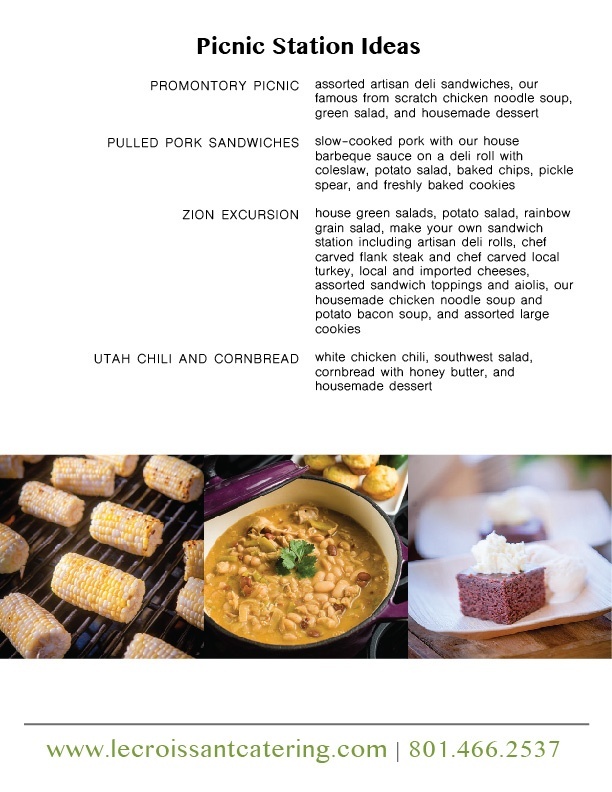 Utah BBQ caterer starting to book for the summer! 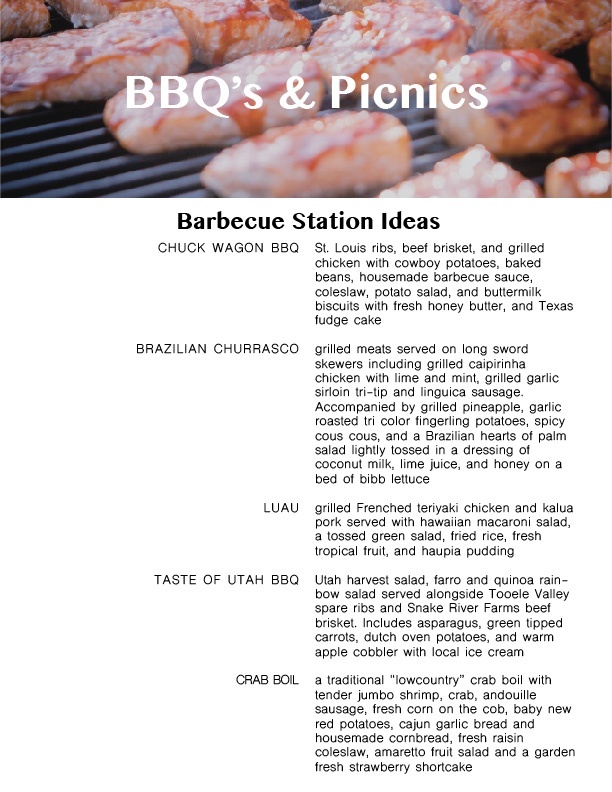 Home > Menus > Utah BBQ caterer starting to book for the summer! While it’s been a wet and rainy spring, we are already thinking ahead to summer! 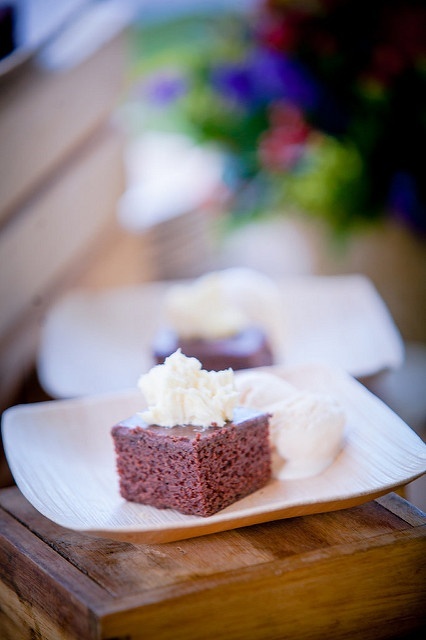 We’ve just finished updating our menus and creating our Menu Planning Guide (stay tuned! ), including our ideas for planning the perfect summer BBQ or picnic. 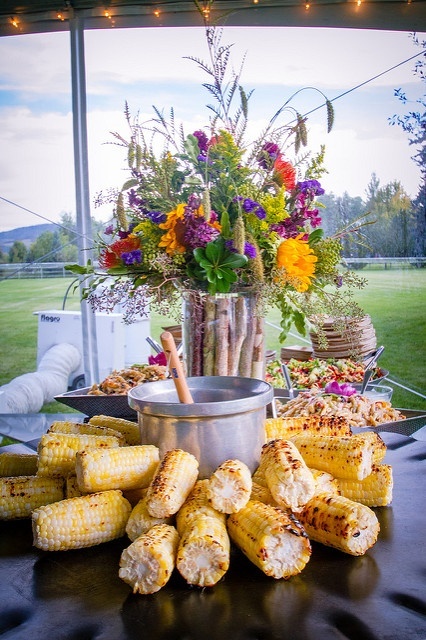 Whether it’s a corporate BBQ to celebrate your employees, a family reunion, or an outdoor festival, Lux Catering and Events is the best Utah BBQ caterer and event planner! Our BBQ prowess doesn’t stop at the menu. 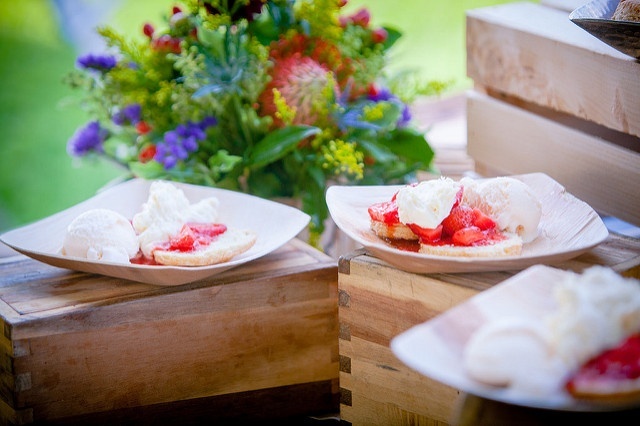 We can help you plan the whole event from the venue to the butterknife! 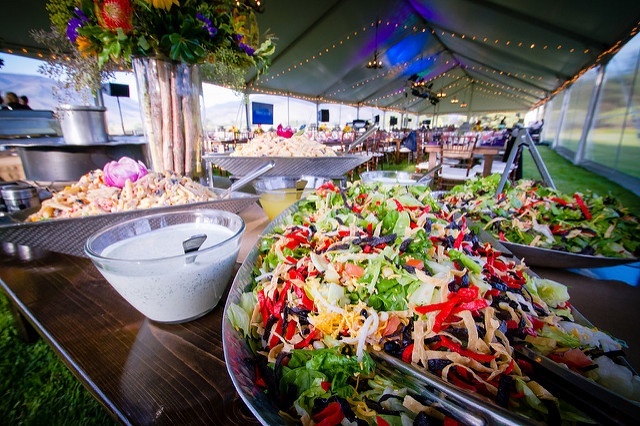 We want you to feel at ease and enjoy the process of, as well as the day of, your event. That’s why we are Utah’s premier, award winning event planner! 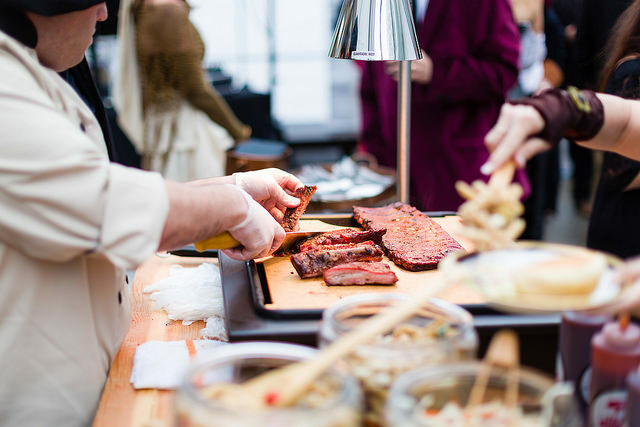 Let us know the vision you have for your BBQ and we’ll help you find the perfect venue location, décor, tablescape, lighting, and more. 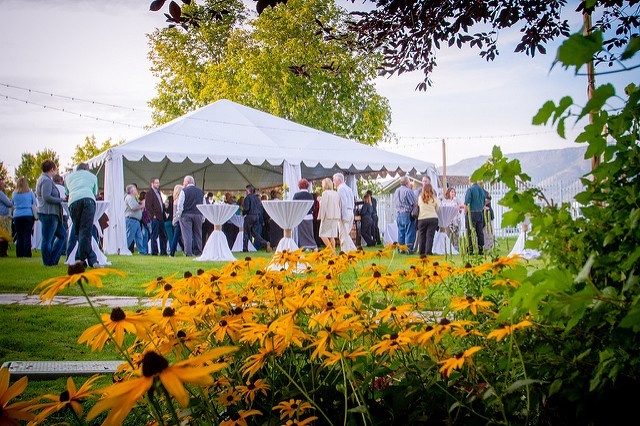 Can’t find the perfect venue? Let us create that ideal space for you. We love taking a blank space and creating an inviting atmosphere for friends and family to share in the joys of life. 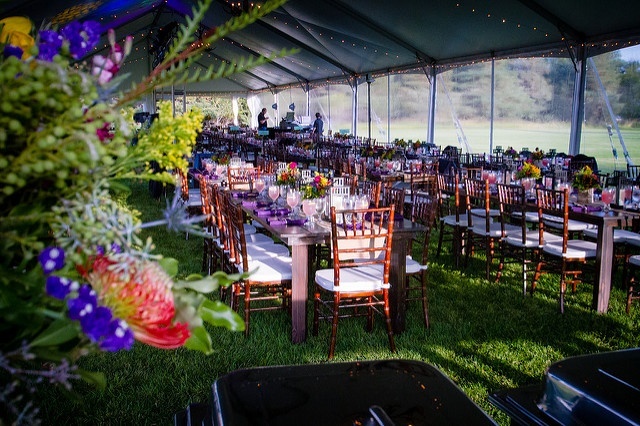 We can arrange the tent, layout, tables, chairs, china, linens, silverware, everything! 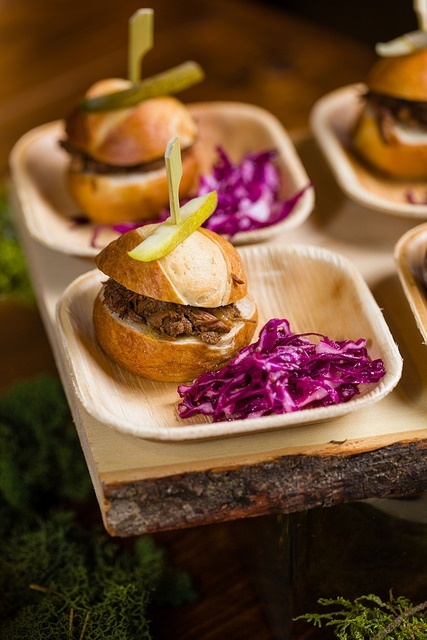 Come to us with a theme and a challenge – we thrive on pushing our artistic and creative boundaries to create a unique new space, design or menu.